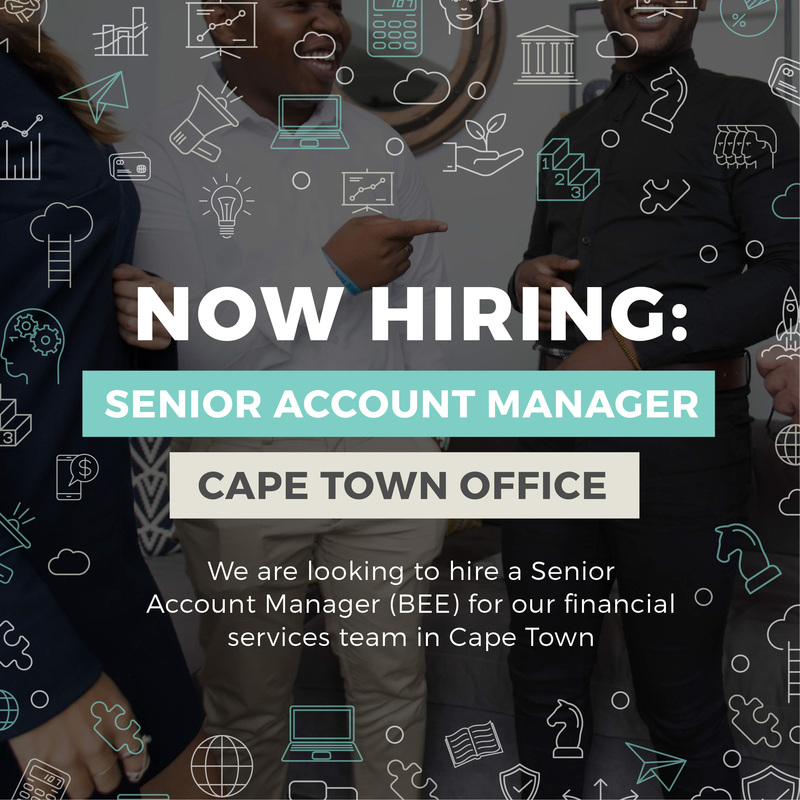 We’re looking for a Senior Account Manager to join our financial services team in Cape Town. This is a great opportunity to progress your career by joining one of SA’s most awarded agencies. 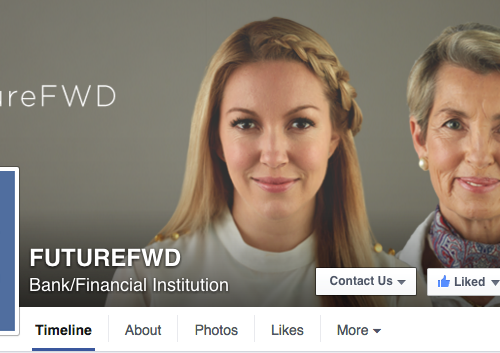 If you’re an energetic, creative and highly efficient Senior Account Manager with comprehensive knowledge of financial services, financial markets and personal finance, along with excellent media contacts and a good record of pitching stories, we’d like to hear from you. *Preference will be given to qualifying BEE applicants. Email a one-page letter of motivation and your CV to careers@atmosphere.co.za.